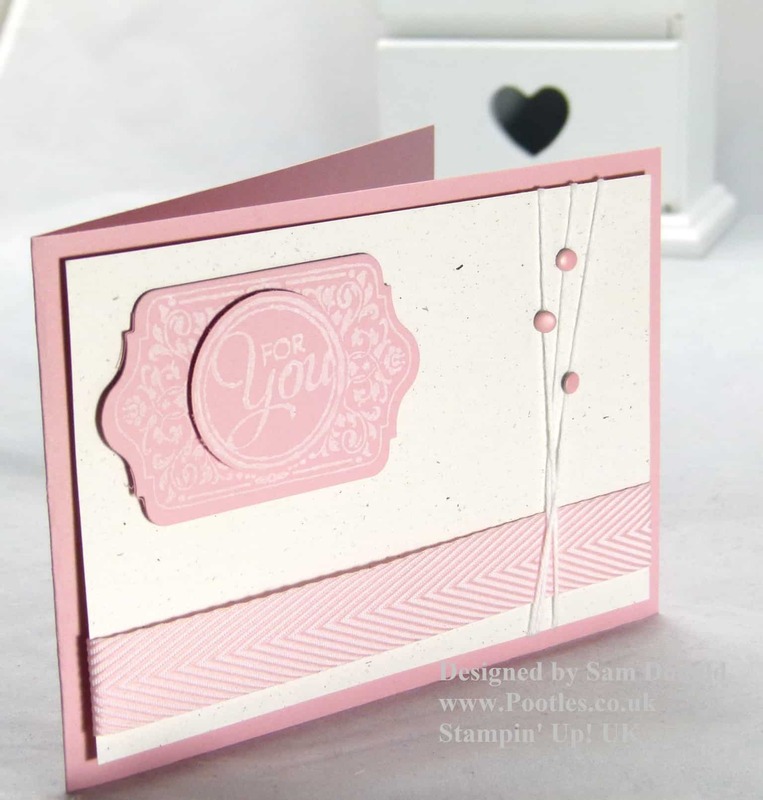 So, earlier today, I posted about how I introduced the Chalk Talk stamp set and framelits to the Regals collection of cardstock, ink and embellishments, well, I decided to mix it up a little and see what happened when I swapped the colour placement around and brought the soft subtles colours into play. 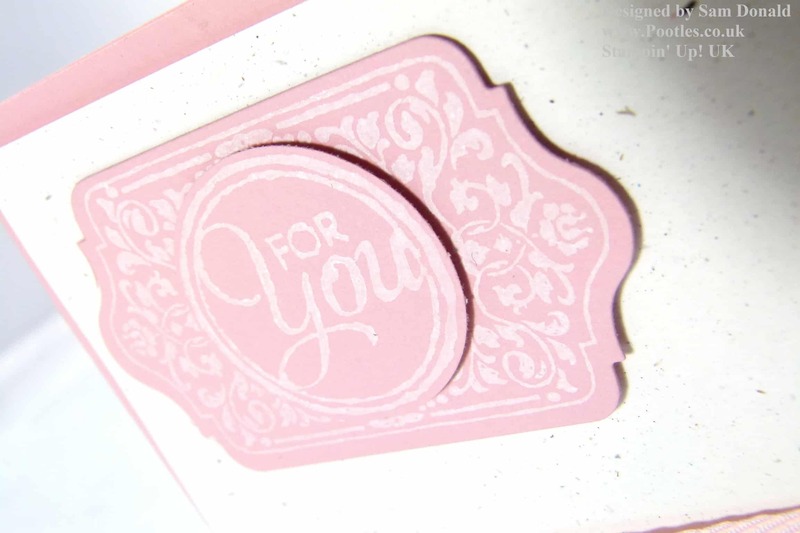 This time, I used Whisper White Craft Ink to stamp the details onto the coloured cardstock and added in candy dots and chevron ribbon to see if it would make as much impact. I think it does! Again, the simplicity makes this card. So, I hope you like these as much, if not more, than the Regals version, I’d love to hear what you think!